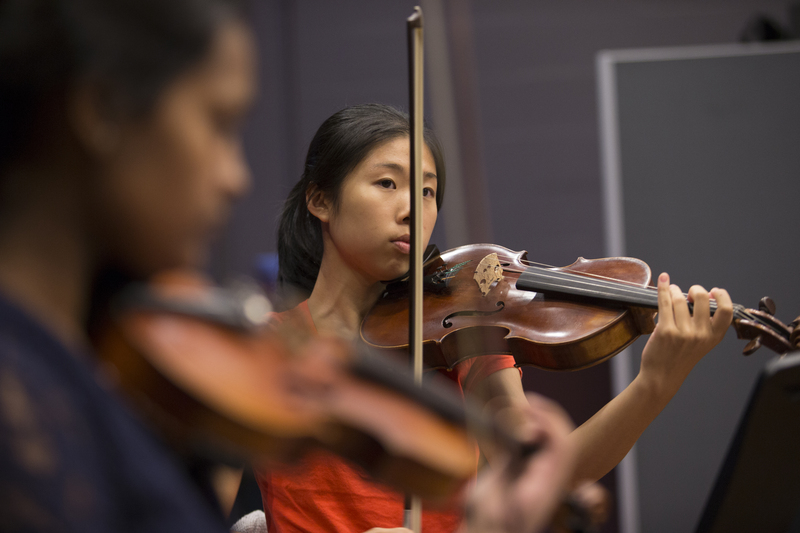 The ANU School of Music educates and trains exceptionally gifted young musicians to engage a local and global community through the highest level of artistry. One of the most selective schools in Australia, ANU ensures that each young musician receives an education of unparalleled quality, distinguished by a “learn by doing” philosophy and personalised attention from a faculty that includes a high proportion of actively performing musicians. 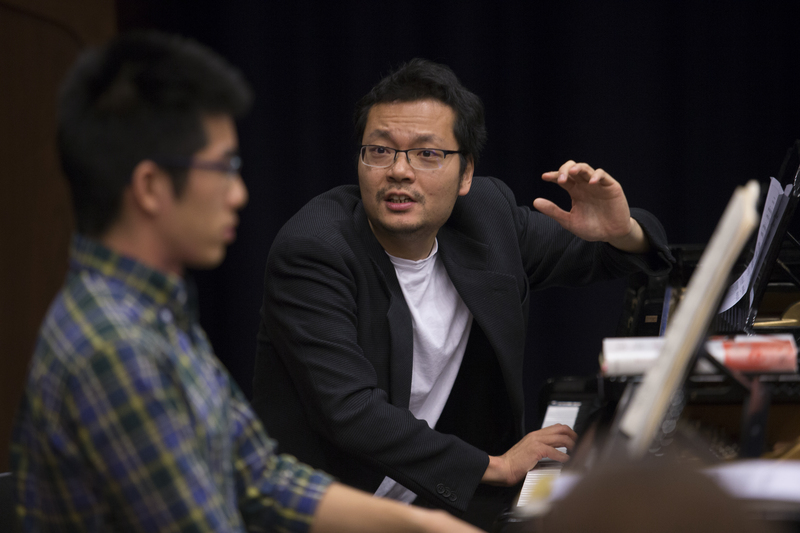 Our world-renowned artist faculty represent diverse traditions of pedagogy and performance. As active concertising and recording artists, they will develop your potential as a performer and provide the real-world knowledge to help you succeed after graduation. 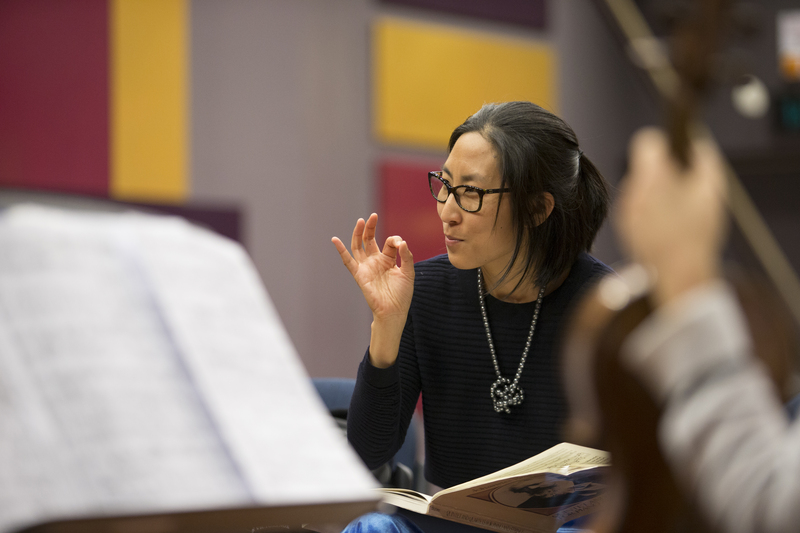 Performance students have access to weekly individual instrumental lessons, masterclasses, chamber music coaching and ensemble playing as part of their course of study. Entry to the Classical Instrumental and Vocal Performance is by audition only. 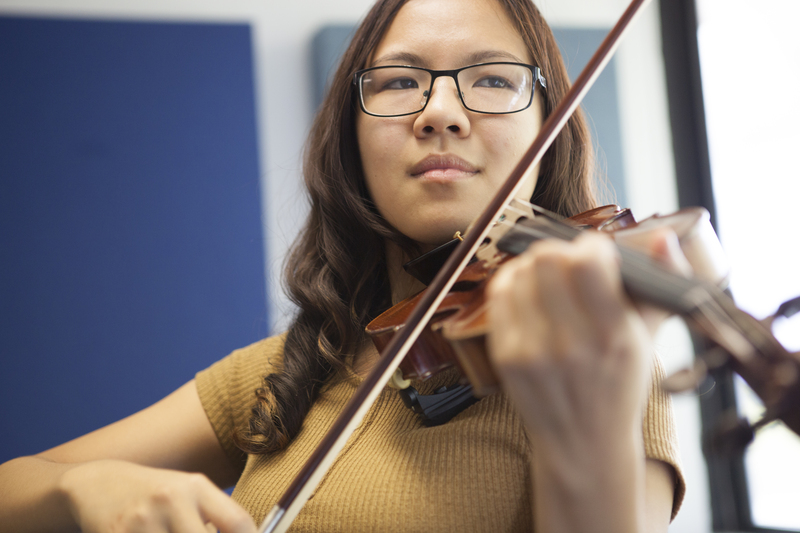 Read the application requirements for admission to Classical Instrumental and Vocal Performance.